AD: This ‘day trip to Cheltenham’ post is in collaboration with CrossCountry. 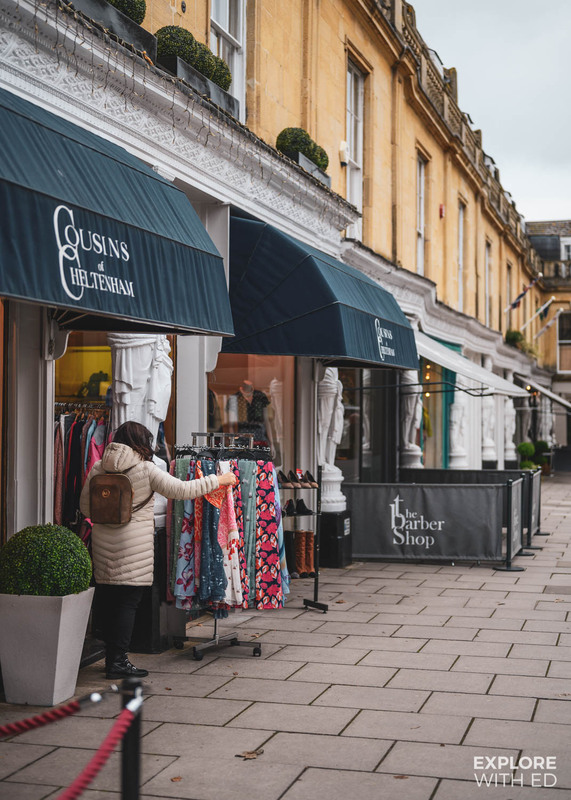 Cheltenham, England is a spa town on the western edge of The Cotswolds, a charming area of chocolate box villages and rolling green countryside. 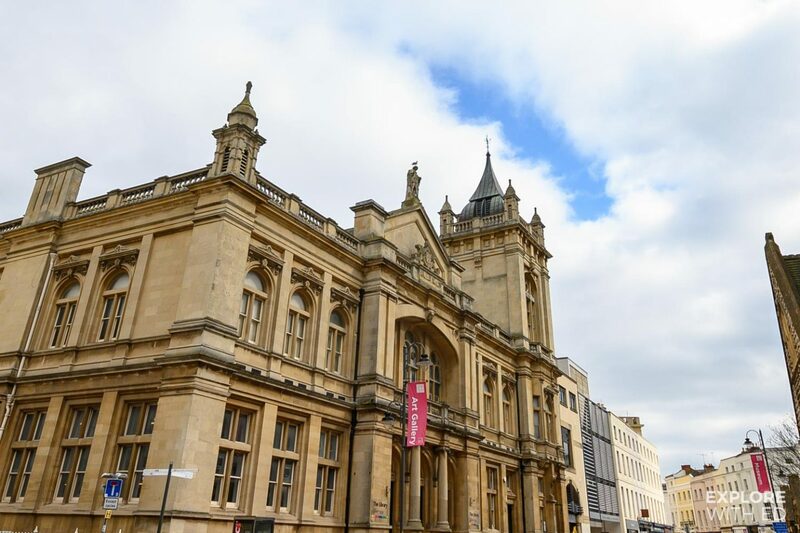 To celebrate Mother’s Day I’ve partnered with CrossCountry for a delightful day trip to Cheltenham with mum from our hometown of Newport in South Wales. 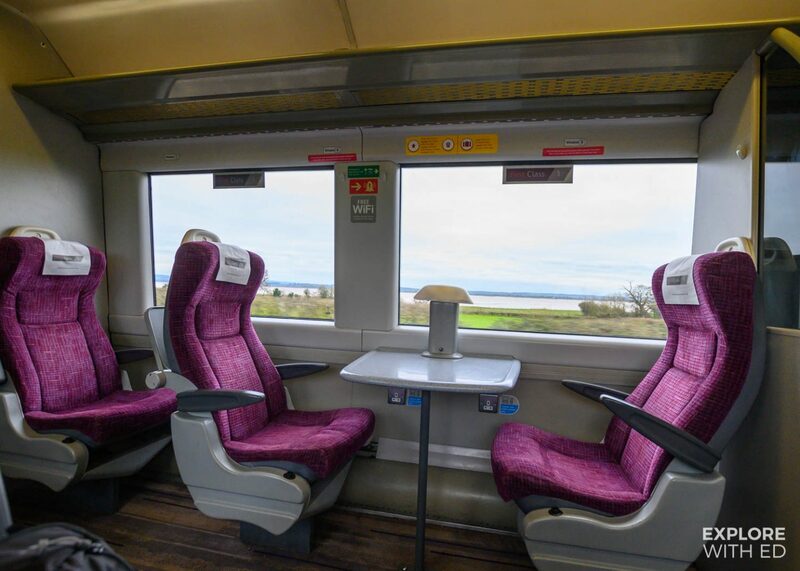 CrossCountry are encouraging people to give the ‘gift of you’ this Mother’s Day because what could your Mum want more than to spend quality time with you? The train journey to Cheltenham is around 1 hour from Newport and only a further 15 minutes from Cardiff on the CrossCountry Nottingham service. 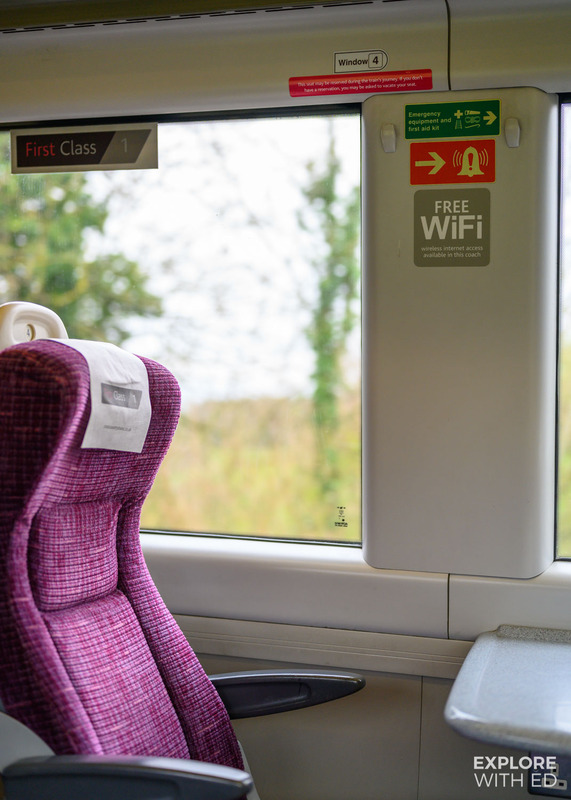 To make the journey extra special you can get first class tickets to access a quiet and comfortable section with plug sockets (for mobiles and laptops) and complimentary wifi is available for all passengers. The journey to and from Cheltenham is very scenic passing Chepstow Castle before skirting the River Severn. 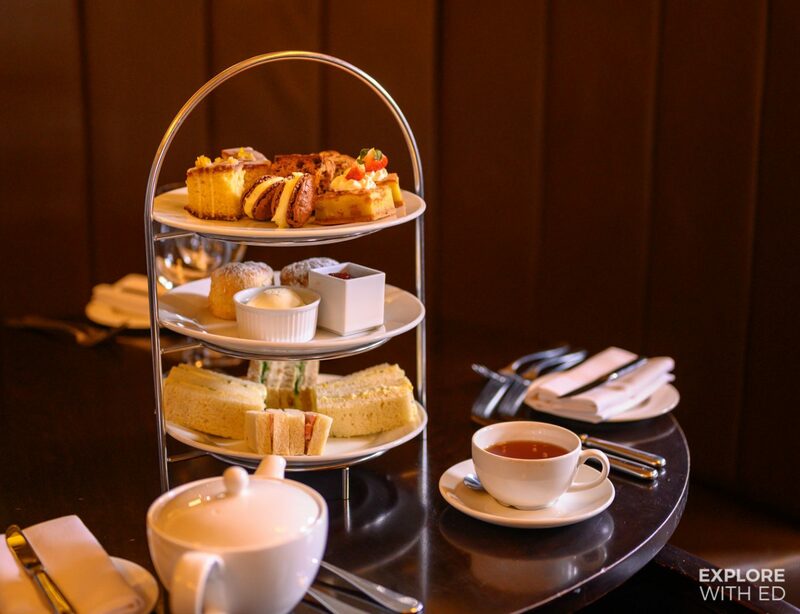 There’s tearooms and plush hotels like Malmaison, Hotel du Vin and Ellenborough Park that serve Afternoon Tea in Cheltenham, the perfect way to treat mum. 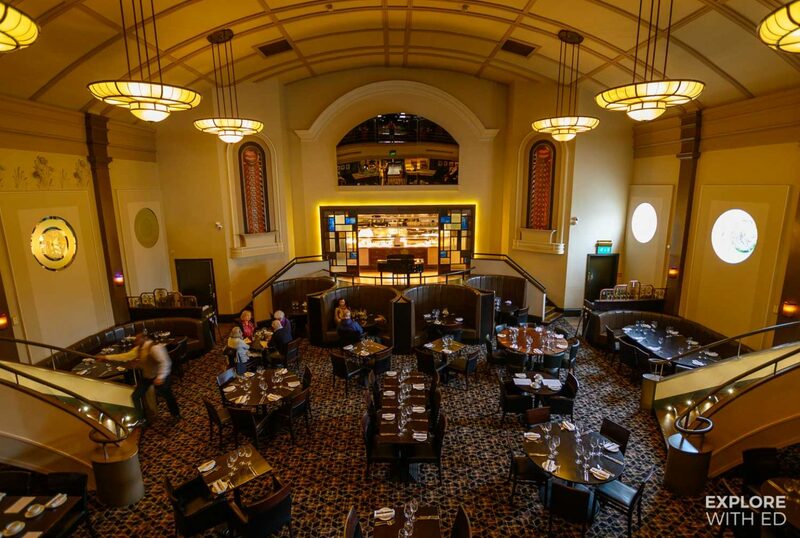 I decided on The Daffodil, a spectacular Art Deco style restaurant that has retained a lot of features from its origins as a cinema in the 1920s. 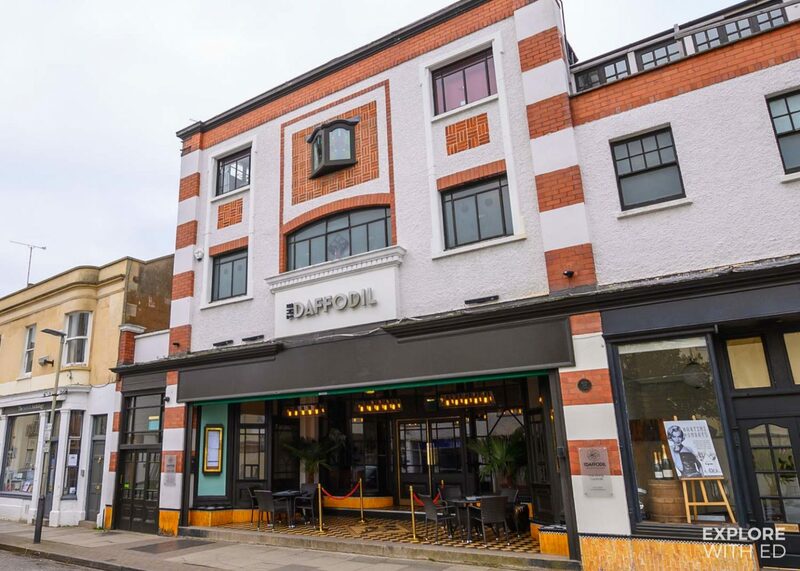 If sandwiches and cake isn’t your cup of tea then The Daffodil also offers a lunch and dinner menu including Great British staples like fish and chips. 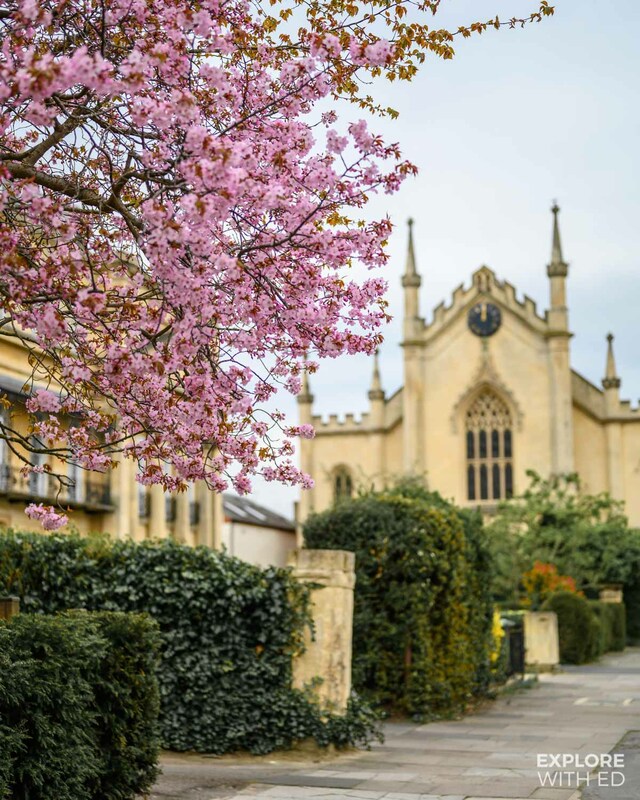 One thing I love about the town of Cheltenham is the green spaces right inside the town centre, including the flower-filled Montpellier and Imperial Gardens, both lovely spots for a brisk walk to work off those scones. 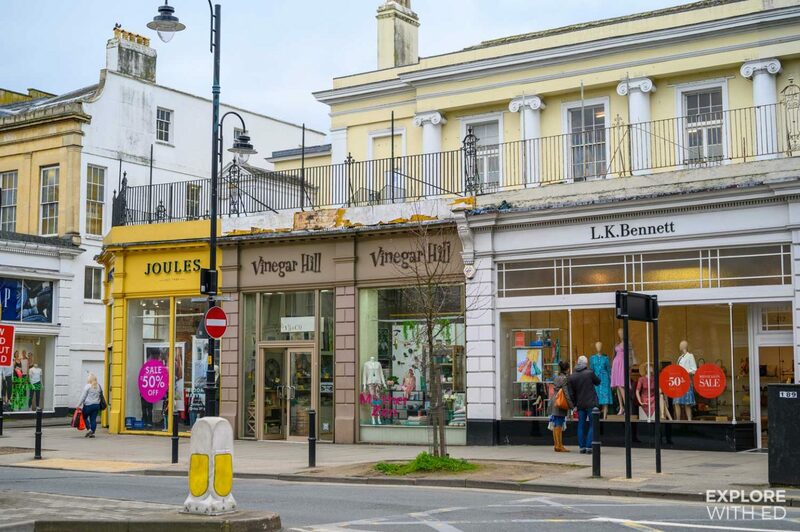 The town centre is lined with a mix of major brands and independents, clustered around The Promenade you’ll find boutiques like LKBennet, Reiss and Vinegar Hill. Regent Arcade is another large hub for indoor shopping, anchored by the department store House of Fraser. Popular choices for Mother’s Day gifts are flowers and chocolates, so it was only right to stop in the first one we saw, Hotel Chocolate, before lingering over the lovely Flower Man stall. 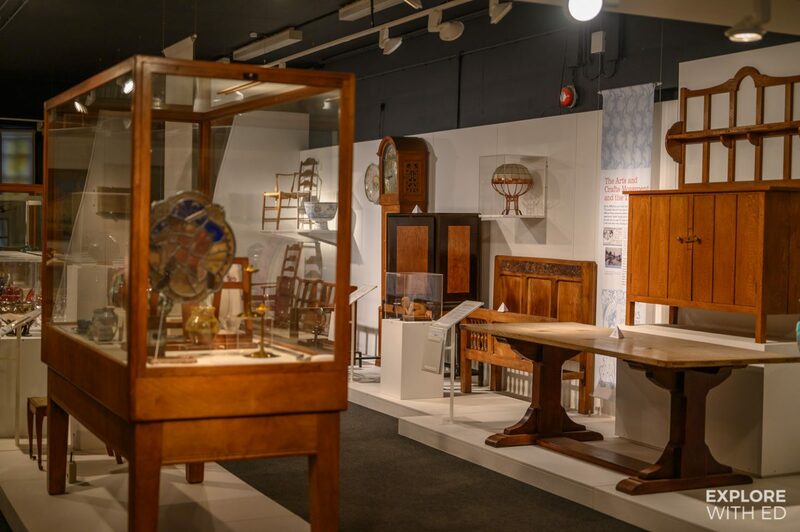 Our final stop was The Wilson Art Gallery and Museum that contained a quirky collection of furniture and antiques from the Arts and Crafts movement during the late 19th century and a special exhibition for Edward Wilson, the polar explorer, who was born in Cheltenham. 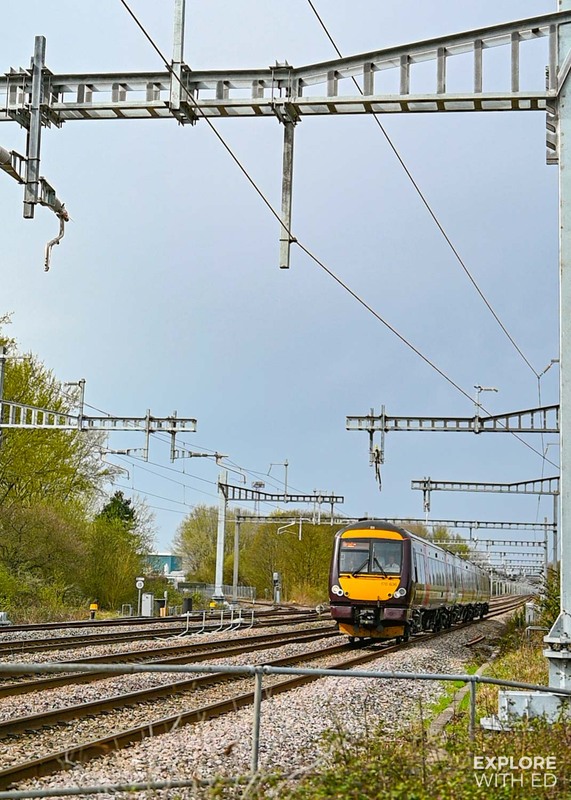 The CrossCountry train network connects the whole of Britain via Birmingham, extended to Penzance in Cornwall to Aberdeen in Scotland with stops in York, Newcastle, Edinburgh, and of course Cheltenham. It’s also good to note that you can purchase cheaper advance train tickets up to 15 minutes before departure on their website or the CrossCountry train tickets app.